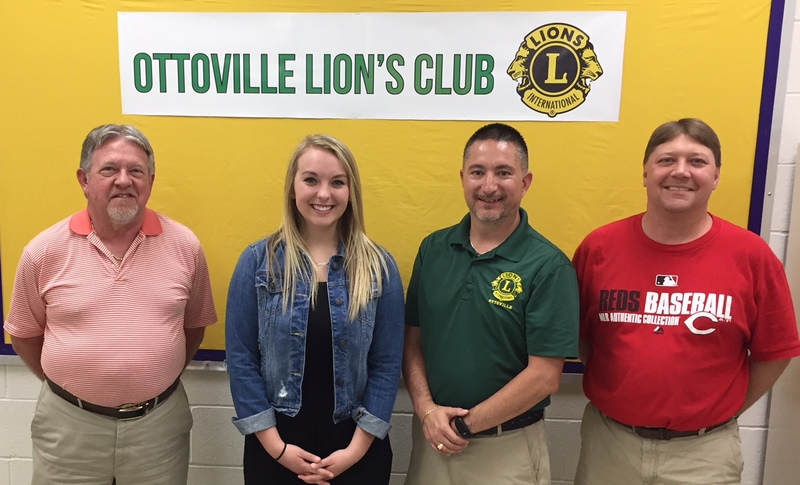 The Ottoville Lions Club continued their support of community youth by presenting Ottoville High School student Abby Hilvers with a scholarship of $1000 for continued education. The club presented Miss Hilvers with the scholarship at Ottoville High School Honors night, May 15th. Abby is the daughter of Steve and Rhonda Hilvers and will be attending The Ohio State University majoring in Health Sciences on a Pre-Optometry track. In addition to the scholarship, the club conducts a variety of projects and events, including Park Concessions, 250 Club drawing, glasses and scrap metal recycle programs, Eddie Eyeglasses, and an annual Reverse Draw night in November, as well as supporting other International, national, state and county charitable programs. The Ottoville Lions Club has 48 members and meets on the first Tuesday every Month at 8:00 pm at the Ottoville Municipal Bldg 150 Park Drive. Lions clubs are groups of men and women who identify needs within the community and work together to fulfill those needs. For more information or to get involved with the Ottoville Lions Club, please contact Joe Moreno at jkm00@bright.net or http://www.e-clubhouse.org/sites/ottovilleoh/. 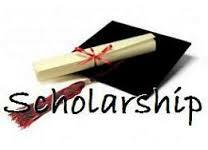 For complete details on our scholarship program or to get an applicaiton, please click on the image below.